were you looking for a way to contact me? 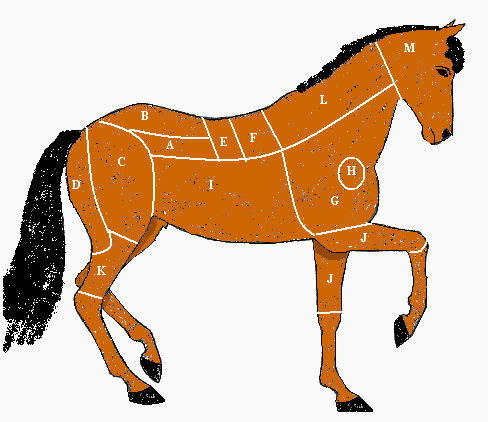 as a consumer you should consider to turn to horse meat. It is delicious, tender and lean. But above all, the horse is no ruminant, it does not emit methane while digesting its food the way ruminants do.